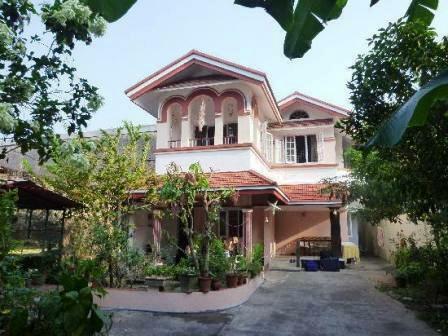 Are you looking for homestays in Kochi? More and more tourists are looking for homestays to stay at home away from home. Located in the central location, this is one of the best homestays in Kerala, with warm and friendly people. The place is clean and comfortable, and provides free breakfast. They also provide great advice on things to do in Kochi with some local tips. Located in Fort Kochi, Sithara Homestay is clean and nice place. Also provides excellent service and hospitality. This homestay is out of the main tourist drag which is nice and it is within walking distance of all the major sights and the ferry terminals to other Kochi islands. According to the tripadvisor reviewer, that they can organise all local trips and great value for local info. 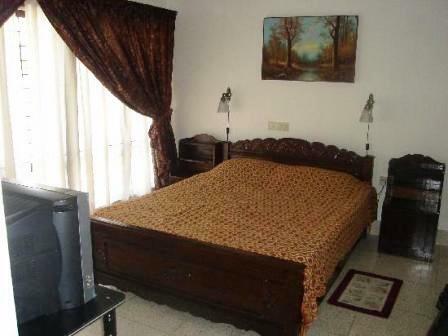 It is one of the few cheap home stays close to Fort Kochi. 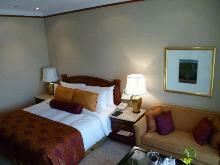 It is also neat and clean, with spacious rooms. This homestay is a very friendly and welcoming family. They provide delicious homemade food. Get more details about Kannankeril Homestay here.